The term started to appear more frequently outside of otaku circles and used more frequently by the population at large in the early 2000s, and today is actively used in marketing and a part of the “cute Japan” culture. While the most common form of moe used to be a protective adoration of sweet and innocent little girls, there is now maid moe, “megane” (glasses) moe, “skumizu” (school swimsuit) moe, idol moe, robot moe, and probably an infinite number of other specific varieties of moe. Moe has also become synonymous with cuteness. 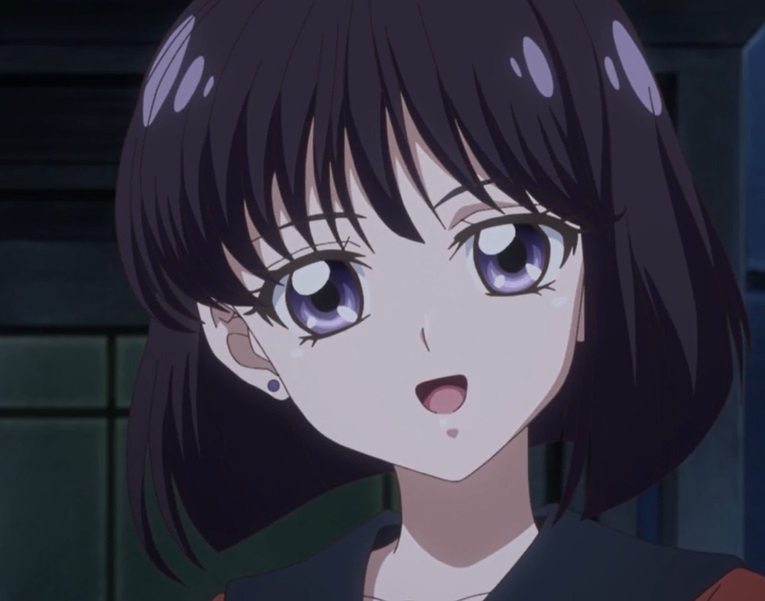 So if we are to assume that the concept of moe is one in which you feel a strong emotional connection with a cute young fictional girl, and all the better if it’s one who is weak and you feel protective of, then you can see how Hotaru easily checks all those boxes. 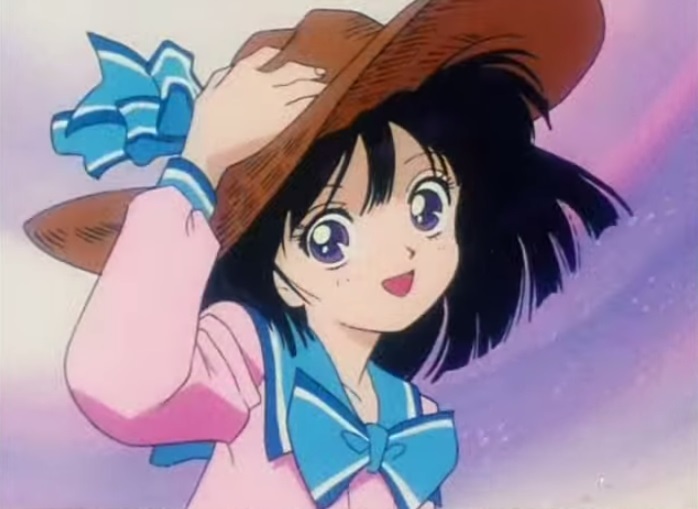 As we’ve discussed before, Hotaru was actually quite popular among Sailor Moon fans. 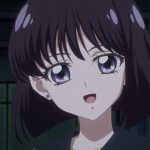 She’s also pretty weak and, assuming the reaction by ChibiUsa, Haruka, Michiru, and Setsuna is anything to go by, people definitely want to take care of her. That’s Miss ToMOE to you! There’s also a nice and convenient connection with Hotaru’s last name, Tomoe, which could have provided a source for this word as it spread throughout Japanese otaku culture. Though this is one of the fore-running theories into the origins of the term,3 I’m afraid that I don’t believe that Hotaru makes a good candidate as the source for this term. 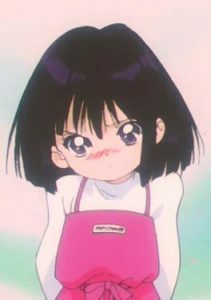 First and foremost, Hotaru was almost never referred to by her last name in either the anime or manga. Even among fans, she was (and is!) referred to nearly exclusively as Hotaru-chan. If anything, the name Tomoe would have mostly been used when referring to Professor Tomoe, Hotaru’s father. Second, while by no means definitive, it would be pretty abnormal for the second half in someone’s last name to be used as a nickname or to be adopted as a slang term. While I don’t have any hard data on this, anecdotally-speaking I can definitely say that by and large, the first half of someone’s name (either first or last) is used when making a nickname in both English and Japanese. E.g., Mamo-chan, Usa-chan, Mina-P, Osa-P, and the list goes on. So if not Hotaru, what is the source? 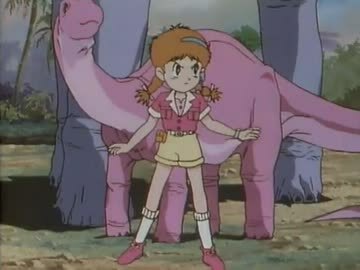 Well, the other common theory suggests that the it may be from the character named Moe Sagisawa, the main character of the 1993 anime known as Dinosaur Planet (恐竜惑星; Kyouryuu Wakusei).5 The appealing part of this theory is that the name matches up and her character design certainly fits. Moe Takatsu of Smash into the Sun! 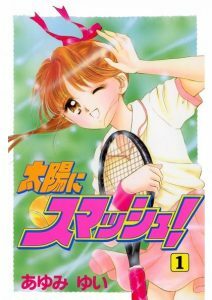 The third theory for the inspiration behind moe is that it is reference to the manga named Smash into the Sun! (太陽にスマッシュ! ; Taiyou ni Smash! )6 which ran from January to August 1993 in Nakayoshi. The main character, Moe Takatsu, was a young tennis star and there were apparently cases in the manga in which her fans would cheer her on by shouting “Burn it up, Moe-chan!” (萌ちゃん燃え燃え; Moe-chan moe moe). 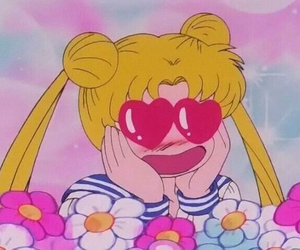 Read also: What Were Some of the Inspirations Behind Tuxedo Mask? It’s not hard to imagine that the kanji 燃える (moeru; to burn up) got transposed with the kanji in her name (萌; moe) which could very well have been been further used to cheer or express your adoration for a character you really like. So as you can see, we have a lot of different possibilities and not a lot of firm answers. Though I can’t give you a straight answer of which is the definitive truth, the best I can do is leave you with my opinion and let you make up your own. Personally, the most convincing explanation I’ve found is on a Japanese doujin terminology website.7 The author surmises that the term probably does come from fans of Moe Sagisawa (of Dinosaur Planet). Whenever Moe would find herself in trouble, the male lead would shout out “Moeeee!” which was likely copied by fans of the anime online. Ultimately, this meaning was then further reinforced with Moe Takatsu in Smash into the Sun! and was then possibly made even more common with Hotaru’s rise to popularity. So, now that you have all of this information, what do you think about the source of moe? Do you think that Hotaru epitomizes the concept of moe as many online sources seem to imply? I’d love to hear more about what other people think since – at the risk of dating myself – the concept of moe wasn’t yet a thing in the west when I first started watching anime! ← [Off Topic] How Deep Is the Car Connection in Magic Knight Rayearth? I’m pretty sure she’s not THE basis, but maybe A basis for it, at least she may have helped the term continue on. It’s such a shame that it went from such an innocent concept (big brother/sister instincts) to some pretty crazy stuff these days.